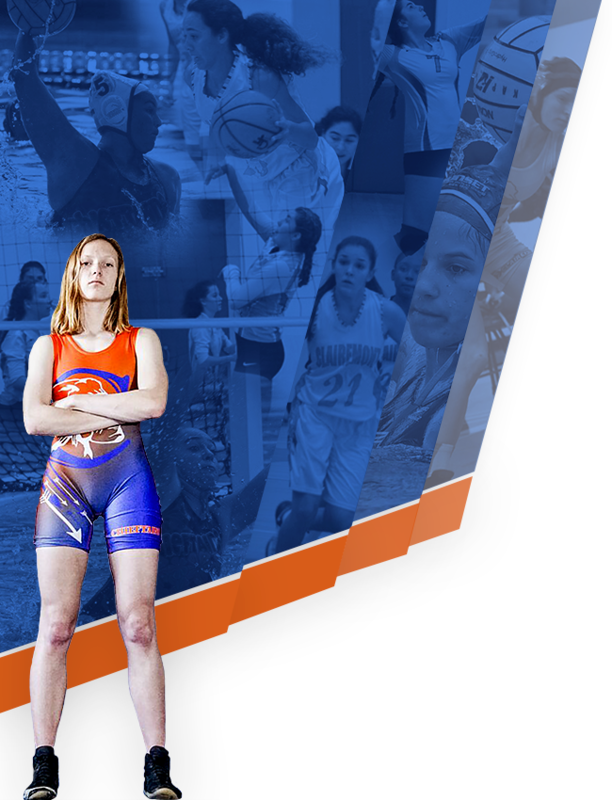 Come support your lady chieftains at their senior night. 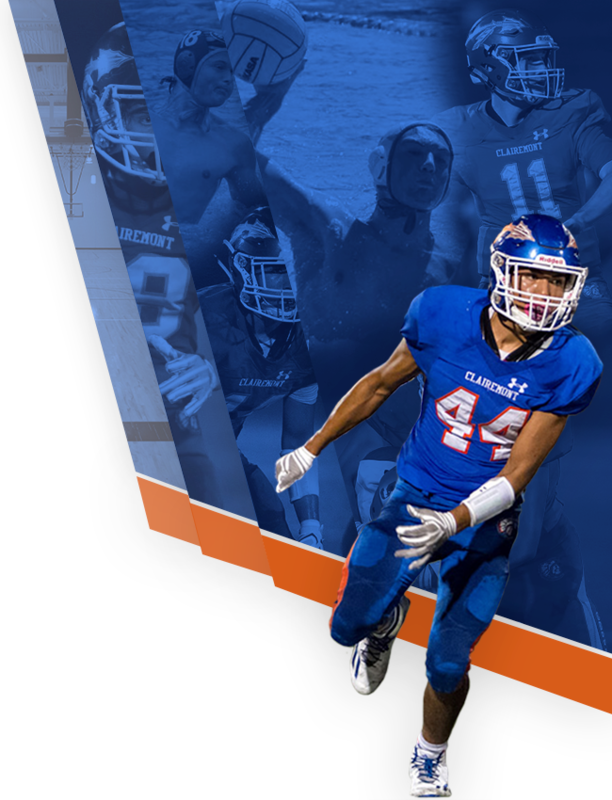 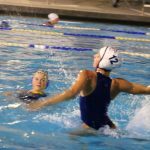 Friday Feb.1st, 6pm at the Clairemont Pool. 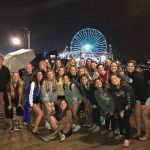 They will take on UC for their final match. 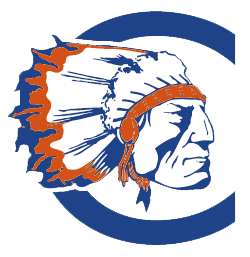 Snack bar available for the game, go Chiefs! 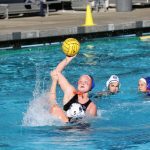 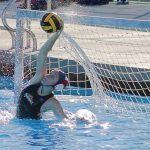 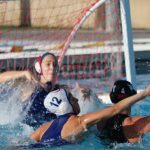 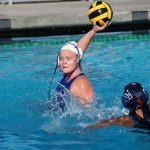 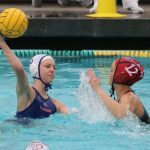 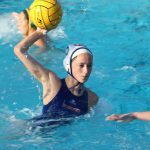 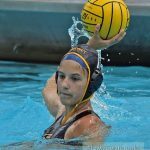 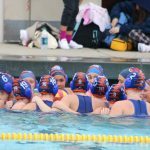 Girls Varsity Water Polo · Jan 4 Girls Varsity Water Polo starts 2019 off with a Win!